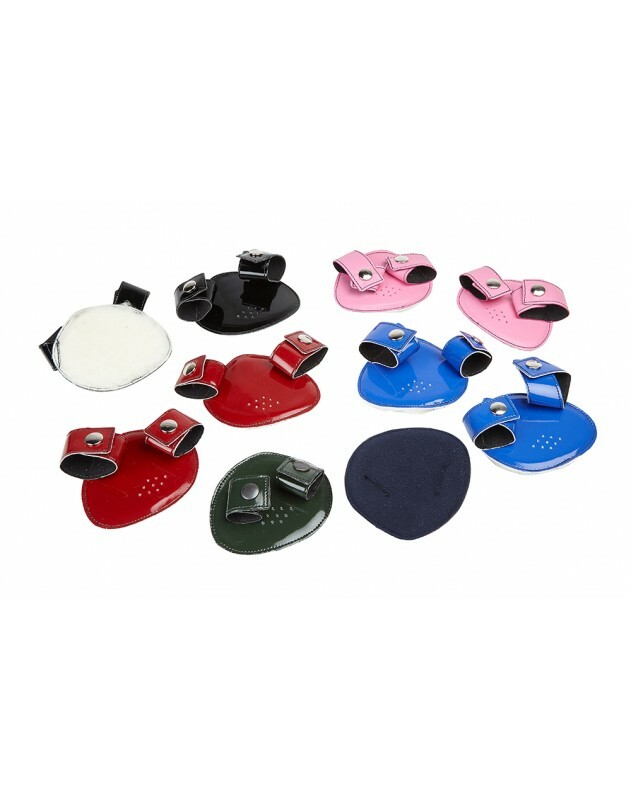 Sheepskin lined ear warmers which attached to your riding hat to keep your ears warm and protected on colder days. 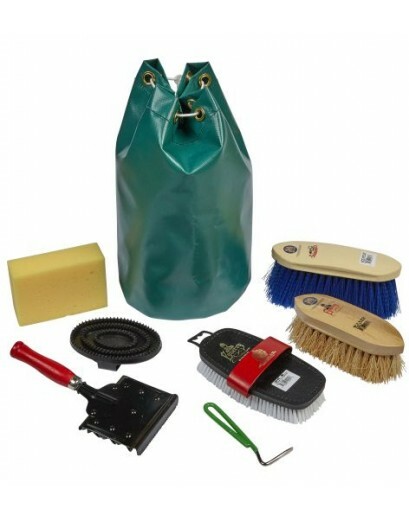 Made by the same company who produce Classic boots, these are a quality product. 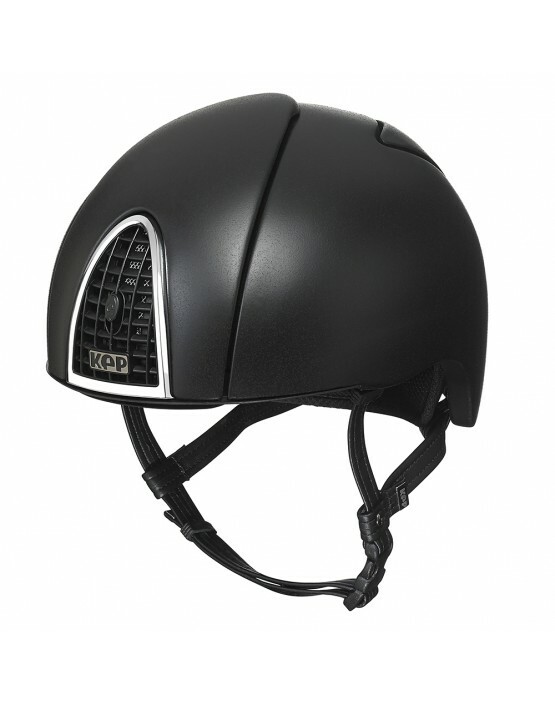 Unparalleled attention is paid to the safety of the products from this company with each helmet enduring a rigorous set of 15 safety standard tests for front, side and rear impact, rotational falls and crashes of the rider. KEP’s mission is to provid.. 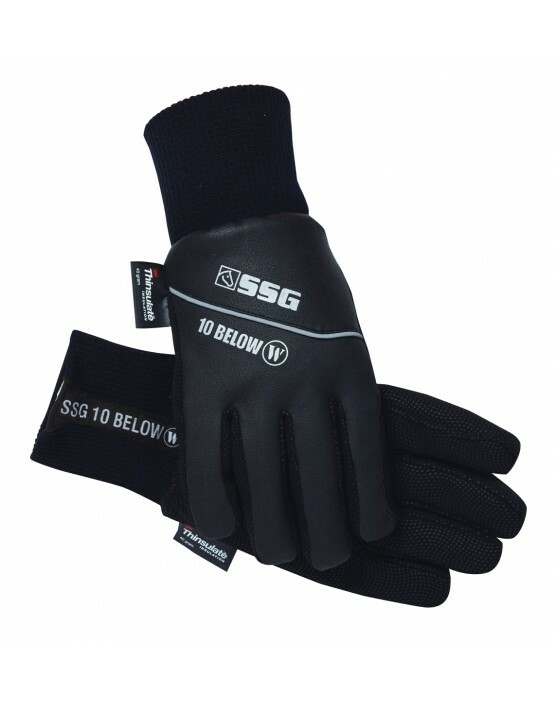 If you're looking for a riding glove for cold weather, the SSG 10 Below is ideal. 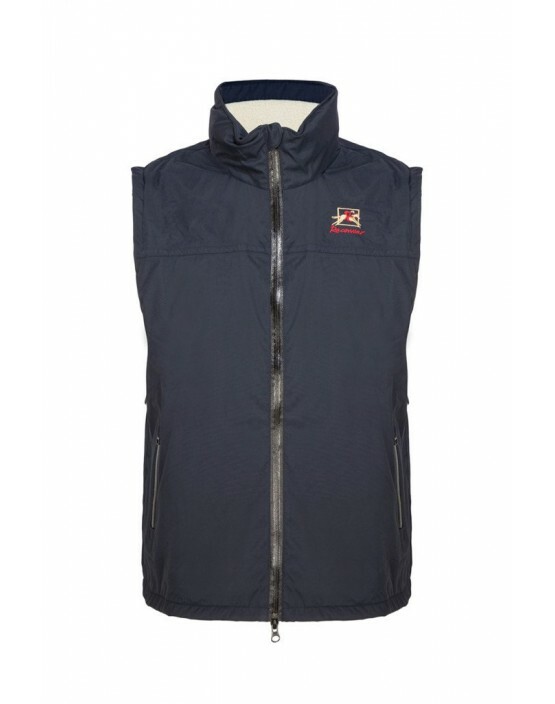 Synthetic leather backing improves waterproofing and flexibility Exclusive Polar Fleece treated with 'Thermal Feelings' material, 'Wintersun' and Thinsulate® fo..
Classic unisex sleeveless body warmer with contemporary detailing, essential for all seasons. Designed to fit perfectly under the PC Jacket. 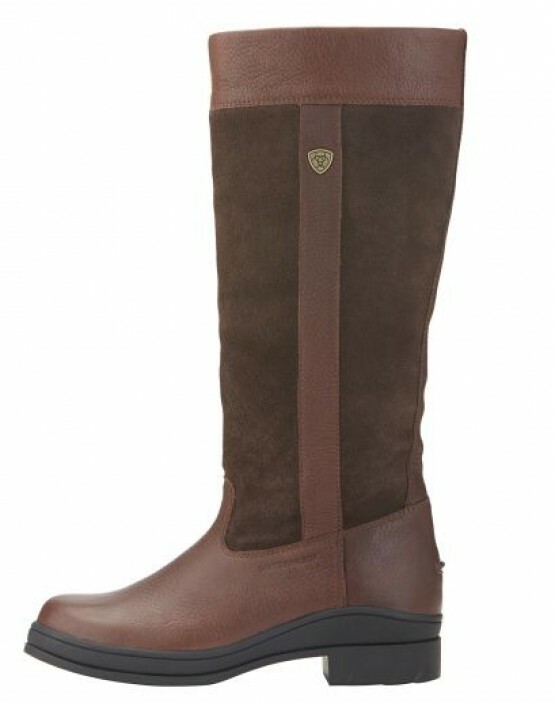 Features: Water resistant and breathable outer Two-way waterproof zip and draw cord hem Lightwei..
Windermere boots are a regular at hunt breakfasts and polo picnics.Their look is classic countryside and they are a styish performer in wet weather making them ideal for that spontaneous ride or stroll through the yard. 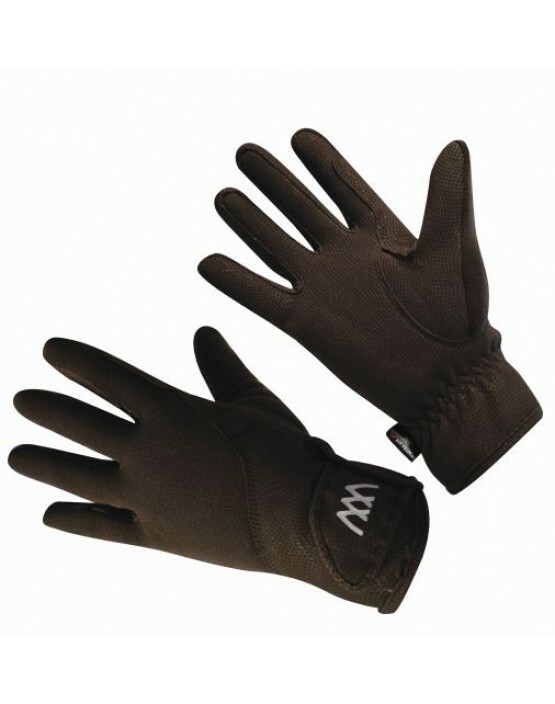 Features: W..
Great ready for winter with the Precision Thermal riding gloves from Woof. 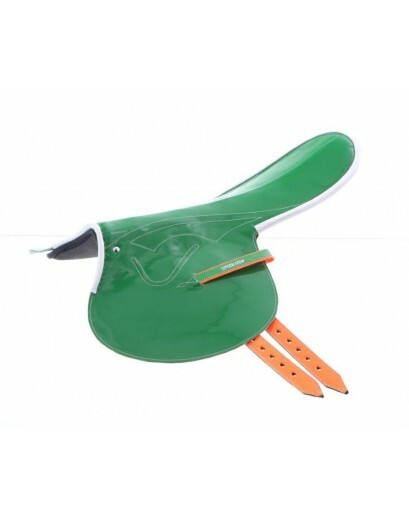 Warm and comfortable while still allowing for great feel and precision on the reins when riding. 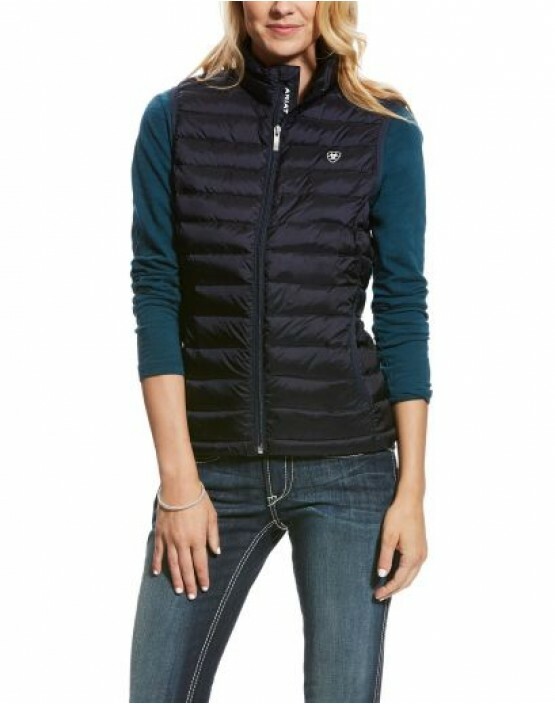 Features: Warmth and grip featuring the REINTEX® Thermal pa.. Generous bulk-free warmth, impeccable construction, and easily packable, too. 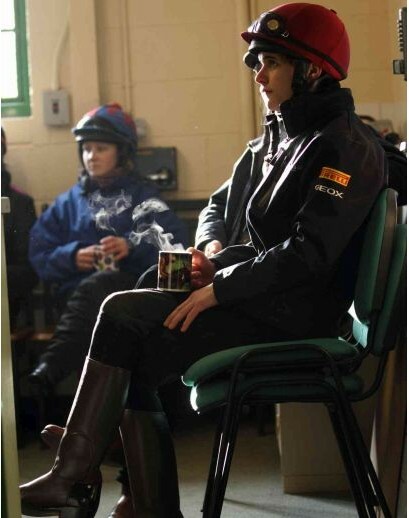 Just a few of the highlights that make up this finest of riding vests. 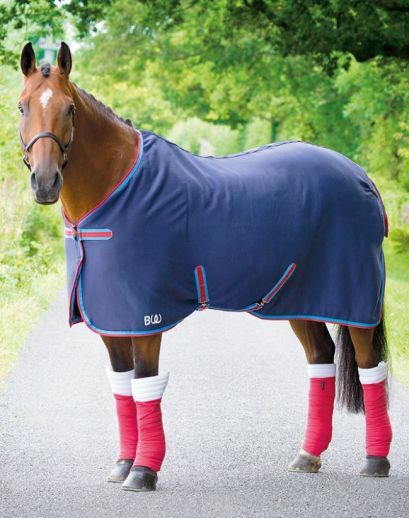 Features: Down Insulation for exceptional warmth with minimal bulk Packable, lig..